School farms can enable optimal school land use. Use your school land property optimally. A school utilizing just a small percentage of its large piece of land risks under-utilizing the land. 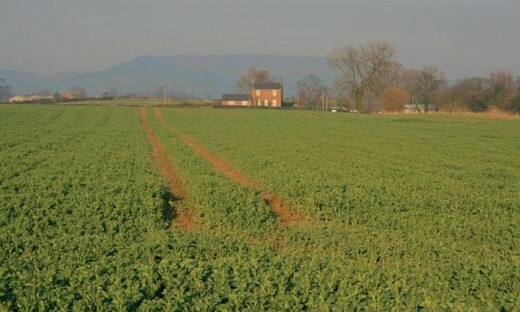 Best use of the land as it awaits future development would be farming. Pupils work in shifts in the farm after classes, weekends and on school holidays. In this way pupils are given life skills. 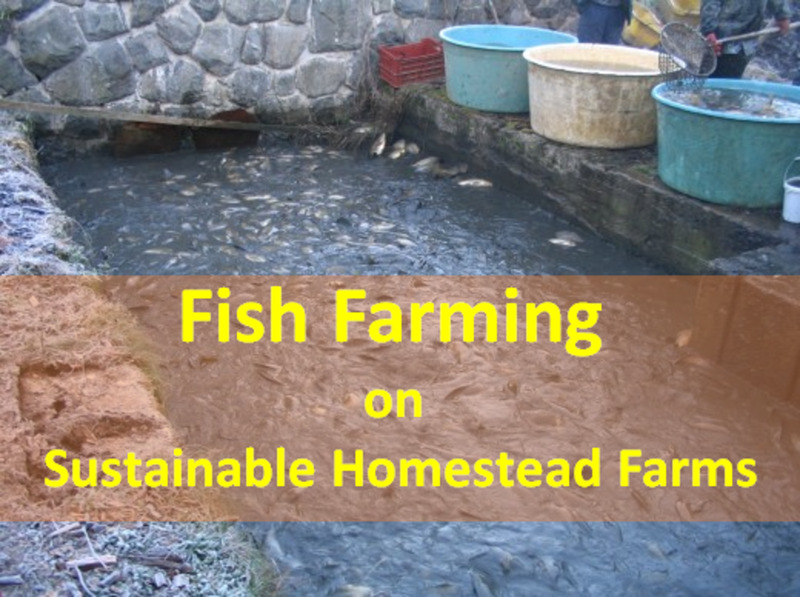 A number of crops can be grown as well as introducing dairy cattle for milk supply as well as rabbits. Some of the produce can be utilized to subsidize the school’s lunch program for students while the surplus can be sold out to outside markets, parents or gifted to teachers as incentives. Such programs run in schools ignite pupils’ interest in agriculture. They replicate what they are taught in school in their homes and are also sent out to other schools to promote education for sustainable development themes. Is your school located on a large piece of land? How do you utilize the undeveloped part of the land? We leave it as range land. We utilize it as a playing field. We utilize it for other purposes not mentioned above.